BSNL has announced its partnership with Netflix. In the coming weeks, it will be teaming up with Hotstar as well to better improve recharge value and offers for consumers in terms of added facilities like video content. It seems like BSNL, a major telecommunications player in India is trying to steal the limelight away from its competitors. Recently, the company announced two new yearly recharge plans, the INR 100 mega offer, and its Diwali offer. Well, apart from this, the company has now revealed some pretty interesting news. BSNL has decided to offer free Hotstar and Netflix subscription to compete with other telecom companies who are already offering the same. Not too long back, Netflix expressed its intent of lowering prices of subscription plans in India with an aim to secure a greater market share. Its partnership with BSNL will help both the comapnies. In all likelihood, it won’t be long till we see BSNL offering free Netflix subscription plans with certain recharge packs. This service acts as a benefit and is intriguing enough to lure more and more customers into using BSNL’s service. Hotstar has already made quite a name for itself in India and is likely to continue to do so. One of the major reasons for people using private telcos is because of the few facilities that BSNL doesn’t offer. 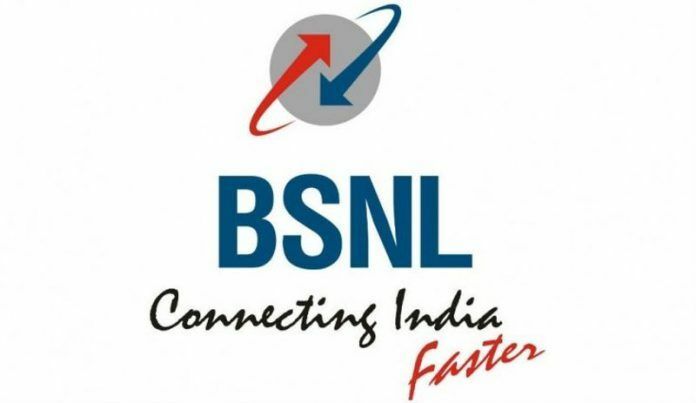 However, with this partnership, BSNL is looking to remedy it and climb back up the ladder. Apart from Netflix and Hotstar, BSNL has also announced its partnership with Call2Action Communication India. This will allow the company to win over more customers by offering them reward points. However, customers won’t get these reward points for free. They would have to earn them by allowing advertisements to be received on their phones through phone calls and messages. Of late, BSNL has a lot going on and is likely to receive multiple new streams of revenue. Perhaps this will allow the service to grow and offer customers more value for money recharge plans. Bringing not only value-for-money recharge plans but also offering digital content at affordable prices will be a major game changer for BSNL. In all probability, many users may even be tempted to shift their carriers to the state-run telecom operator. It’s pretty apparent that BSNL is doing all it can to bring more to the table. Believe it or not but three of the biggest telecommunication companies, Airtel, Vodafone, and Idea offer a similar INR 99 recharge plan. The best of the lot is the Airtel recharge plan which offers unlimited voice calling, SMS, as well as 2GB of 4G data with a validity of 28 days. The Vodafone plan offers somewhat the same but without any data pack. The BSNL recharge trails behind with no data pack and a validity period of just 26 days. This serves as a short comparison of where the company presently stands.